Air plants have such an interesting shape and unique look. We just had to add them to our series of new flower kits! While the real plant is pretty low maintenance, our paper version is zero maintenance. Plus they are really easy to craft! With our frosted paper air plants kit, you can make eight large and four small air plants. Because all of the paper pieces are ready to punch out, this kit is great for beginners or for anyone who wants to save some time when crafting. 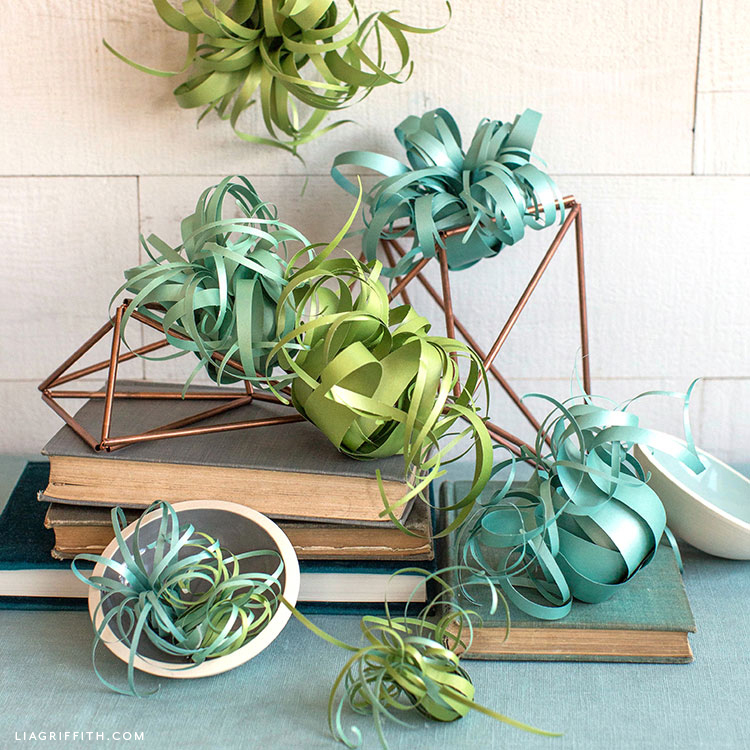 To show you just how simple it is to make these paper air plants, we are sharing our video tutorial below. 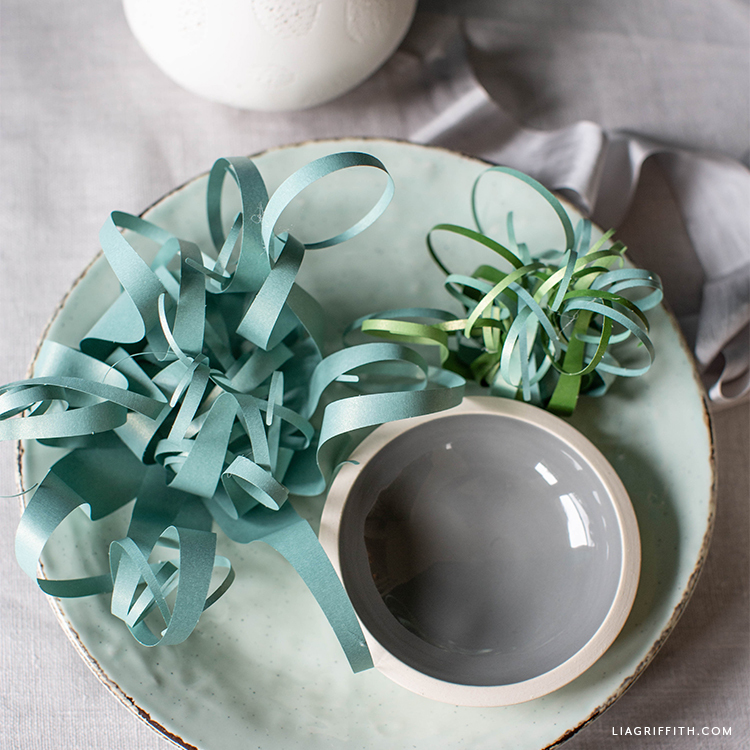 Our frosted paper air plants kit makes it easy to craft some beautiful greenery for your home. Inside the kit, you’ll find 20 die-cut sheets of frosted paper that are ready to punch out. You will also see step-by-step instructions and a link to our video tutorial. 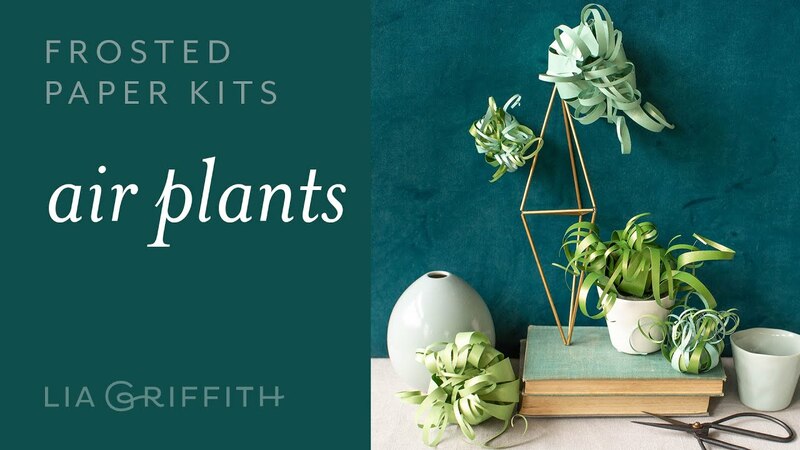 This kit is especially easy because you only need a couple of tools to complete your air plants. 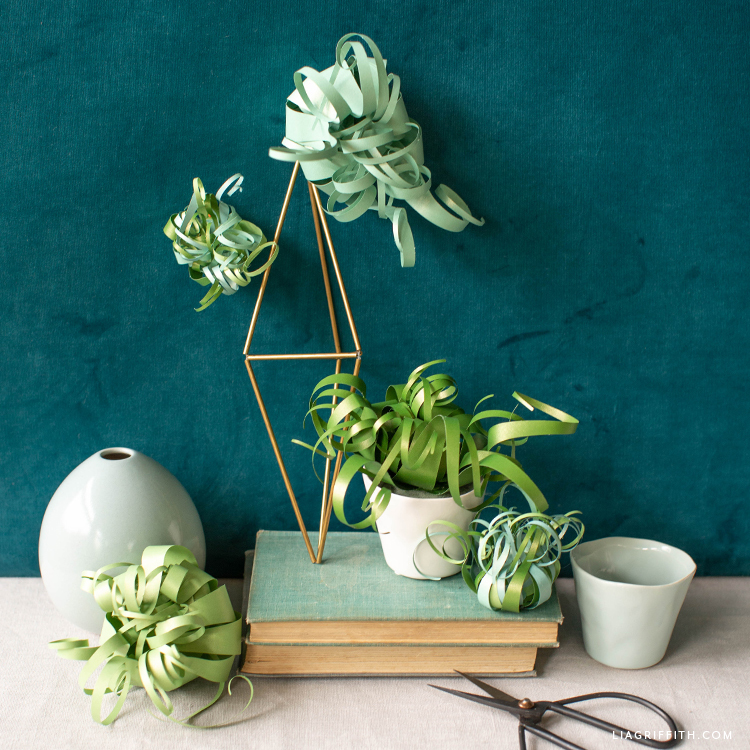 Once you’re done making your paper air plants, you can add them to any room in your home. You could place one in a vase, put a few of them on a mantel or shelf, use them as table decor, or even secure them to a wall, like a real air plant. We want to see how you style them—and what you think of this crafting kit! 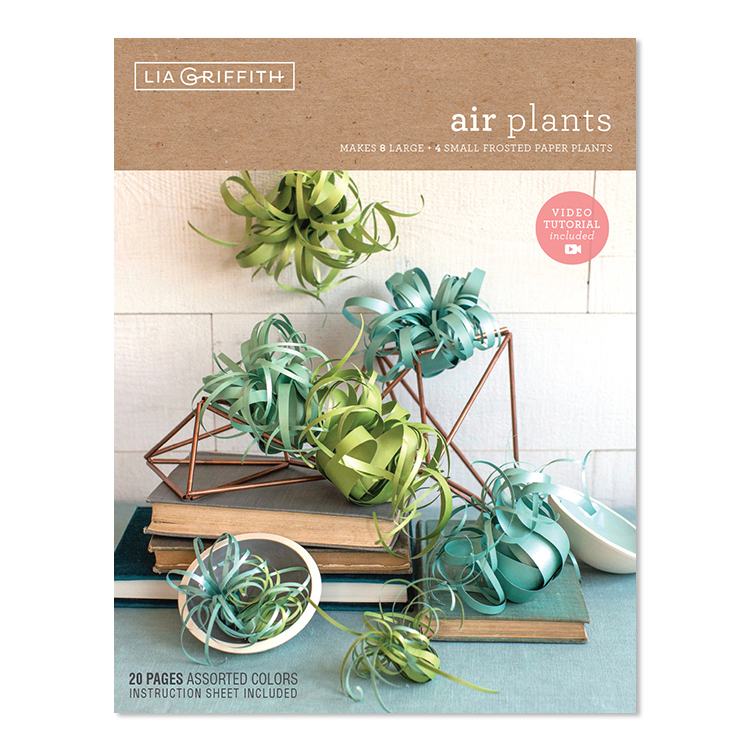 You can message us on Instagram or Facebook with pictures of your paper air plants, or you can share photos on your own social pages with the hashtag #MadeWithLia. If you’re part of our crafting community, you can also post them on our Facebook page for members.